My answer : Of course ... I definitely want to look good in my pictures! Wait, what about summer beach holiday? Is our normal waterproof good enough to withstand the summer heat and water splashing ? To be honest not really. Because some of them are waterproof not smudge proof and some are long lasting but are not waterproof..(sigh!). And if we go to the beach with that, the chances of having melted makeup with smudges are pretty high (if you are not careful!). 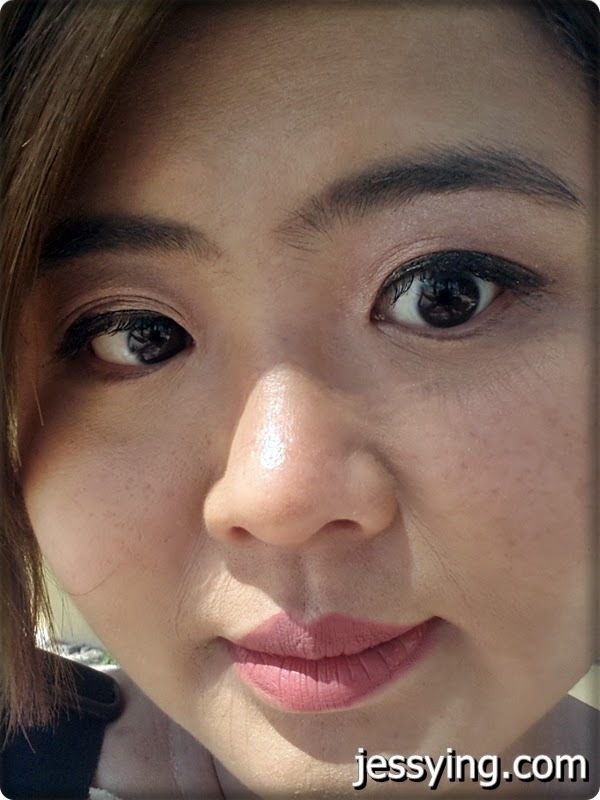 Knowing that I would be soaking under the sun the whole day and out at the seas ...I on;t know what makeup to bring to Boracay. And just happened a week before I went to Boracay, I was invited to Make Up For Ever AQUA Collection 2014 launch where they introduced new AQUA Smoky Extravagant (waterproof version), AQUA Liners (new colours), AQUA Lip (new colours) and Mist & Fix (new formulation) to the existing Aqua family this summer. I was thrilled because I have been hearing so much about them and finally I am able to be introduced to this range properly. I was told that Make Up For Ever AQUA collection is 100% waterproof, 100% smudge proof, 100% Crease Proof and they are used by Olympics athletes and models for underwater shooting. 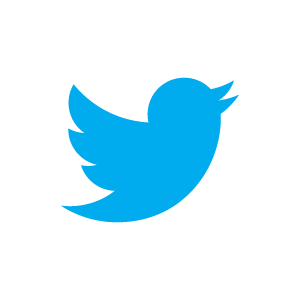 So let see the new products in details before I tell you if they really work! This Summer, Make Up For Ever introduced 5 new AQUA LIP shades that gives sherbet tinted lips. The Aqua Lip kiss stays perfectly synced with the Aqua Rouge ultra long wearing waterproof lipstick shades. Its precise tip hugs the contour of the lips to correct or intensify the look depending on the desired effect. Its smooth, creamy texture never dries out the lips and stays perfect for hours on end. Available in 20 shades. I have tried spraying water on the swatches and rubbing it hard to smudge but unsuccessful. 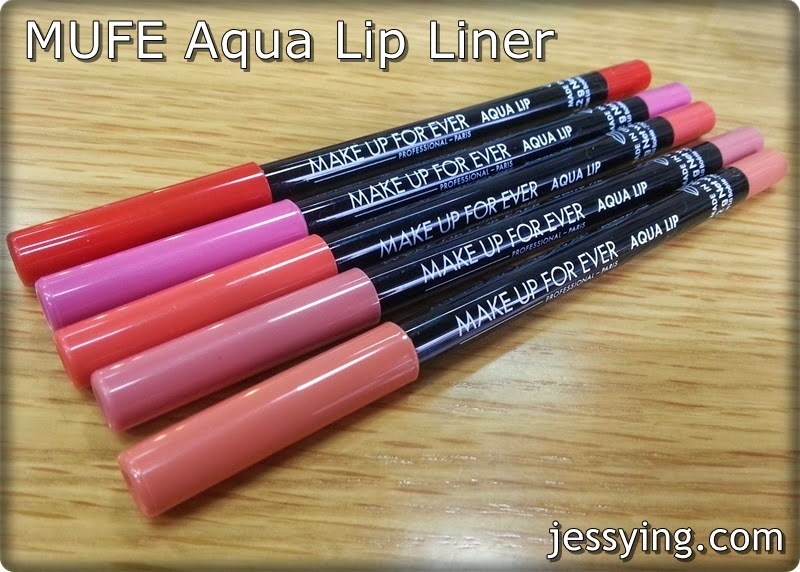 Now I can tell you yes Make Up For Ever Aqua Lips is 100% waterproof and 100% smudge-proof ! 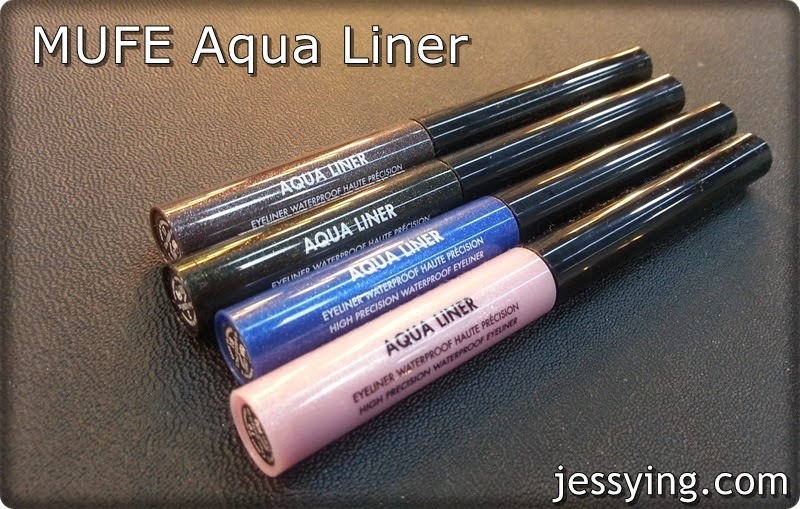 AQUA Liner is the ideal ally for high-precision doe-eyes. This summer 4 new shades have been added to the 15-color palette. Its foam-tip applicator makes it easy for you to draw a smooth, perfect line as it follows every curve of your eyelids. Aqua Rouge is a 2 step product as it comes in a double-ended packaging consisting in 2 bottles connected by a black metallic ring. One side gives matte, high-coverage color and another end clear glossy finishing. 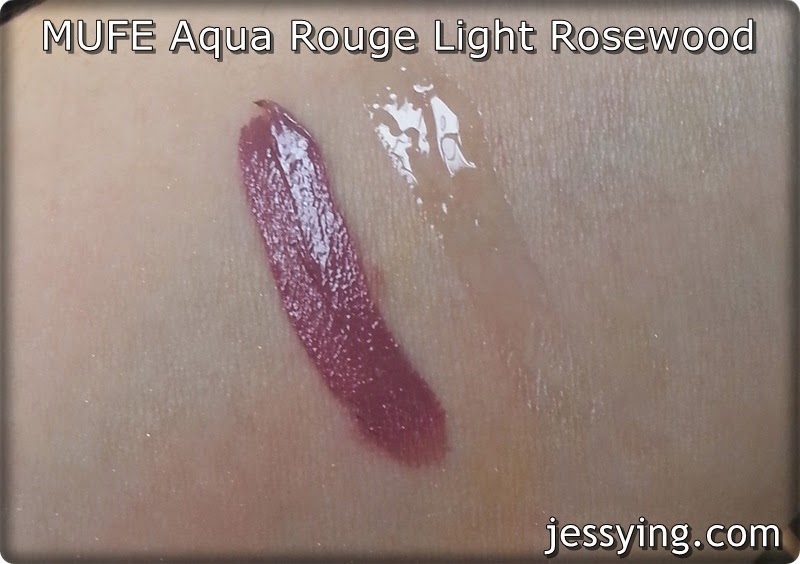 Aqua Rouge is extremely stable and long lasting. Available in 12 colors, each shade of Aqua Rouge corresponds to a shade of Aqua Lip and latest shade for this summer is #03 Light Rosewood. From my swatch, though the colour looks a bit dark but it looks quite nicely on my lips. Mist & Fix is now pumped up with new O2 formula! Light and comfortable, it seals and improves the holding power of makeup while moisturizing the skin. The new O2 Skin Complex improves oxygenation of the skin cells. After the spray, your complexion is enhanced with with healthy glow and makeup is more long lasting! 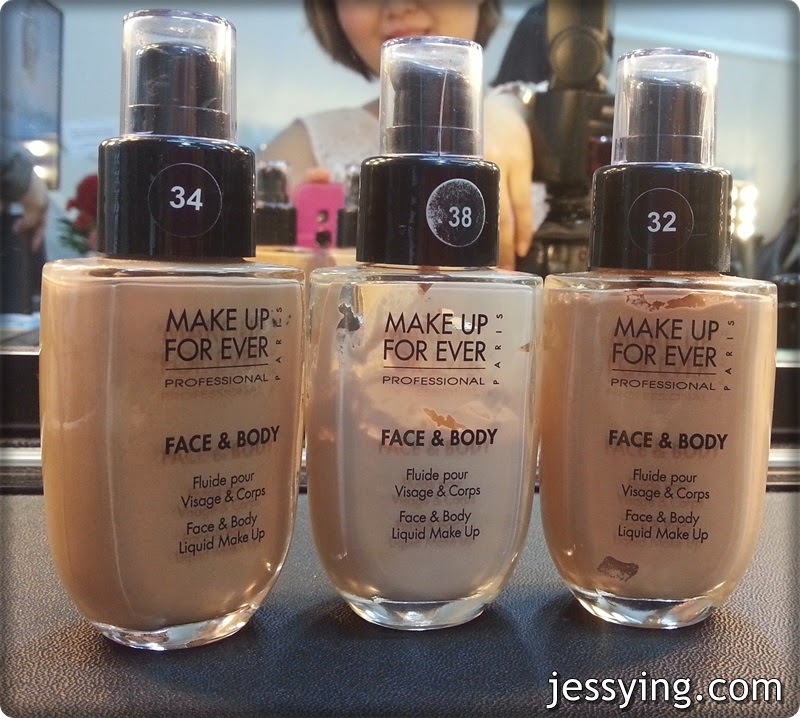 Jason Ooi ,Education & Artistry Executive for Make Up For Ever Malaysia did a live demo on the model for the Mist & Fix! Do note that this should be the last step of makeup, spray after you have done your makeup to set and seal the makeup. Remember to hold Mist & Fix an arm's length away from face and spray and allow time to dry. After model wipe dry her face, her eyes make up still looks clean ! After the success of Make Up For Ever Smoky Extravagant Mascara, MUFE introduced a waterproof version for this summer collection. It intensifies eyes with dramatic impact that attracts attention from afar and shows precise and defined lashes up close. Its « ergo-conic » brush allows for ultra-precise, intuitive application. Generously coated with just the right amount of mascara, the brush’s soft fibers lift each lash individually. The clump free texture glides on easily, sheathes and coats the lashes for spectacular volume and length. Personally I have tried it out and I love this mascara!!! Looks how it separates my eyelashes nicely defined and give the extra lengthening effect! Am happy to confirm that it felt lightweight on my eyes and it's waterproof and smudge proof too! 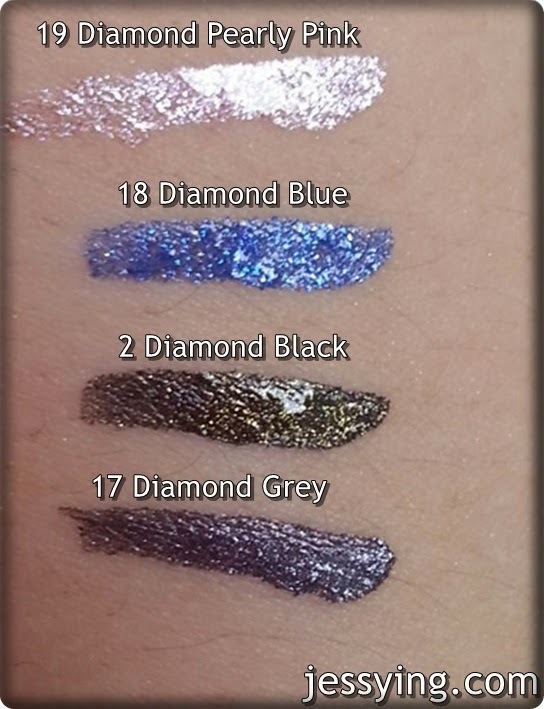 As the AQUA makeup range is really waterproof, I was recommended to use Sens'eyes to remove my swatches. OMG totally fall in love with this because it melts the makeup immediately and removing it is so easy peasy! Besides this is a alcohol free product! If I remembered well., this is about RM85. I am planning to get this next! 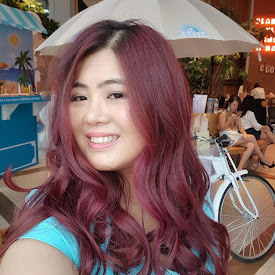 I brought the whole Make Up For Ever I love AQUA collection to Boracay to try out so that I could give you a proper review here. 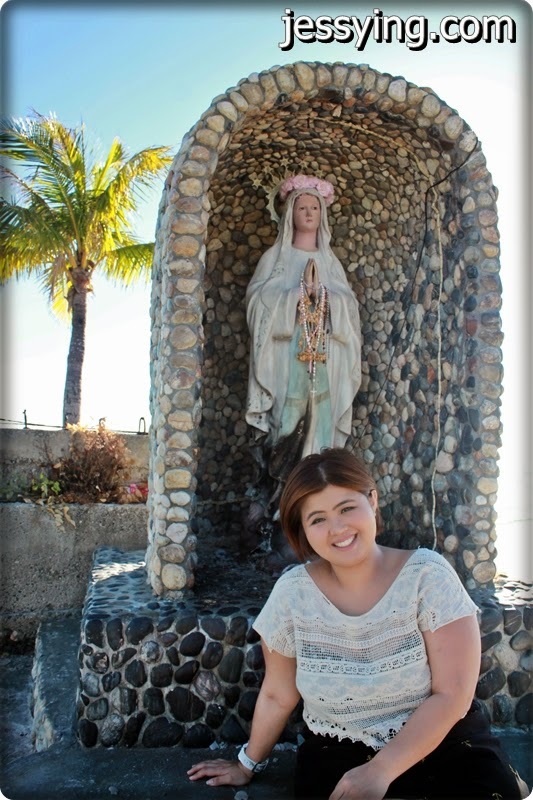 That's me at Willy Rock in Station 1 of Boracay.. my makeup looks so nice because it stay on nicely, thanks to Make Up For Ever Mist & Fix which is freaking awesome and this is a must have for our hot & humid weather! Looks how my makeup stay on nicely after a long day exploring the island. Remember to keep the base clean, for eg your lips free from lip balm so that it would stay longer. And for your face it got to be free from your skincare to make sure your foundation can stay on the skin properly... this is usually for models shooting under water. However I could never skip my moisturizer and sunblock for sure! My look after swimming in the sea, can you see the AQUA Liner and AQUA Rouge stay on so nicely! Amazing! Personally I think Make Up For Ever AQUA series live up to the hype! It's really pigmented and easy to apply. And people with oily eyelid would appreciate the water. 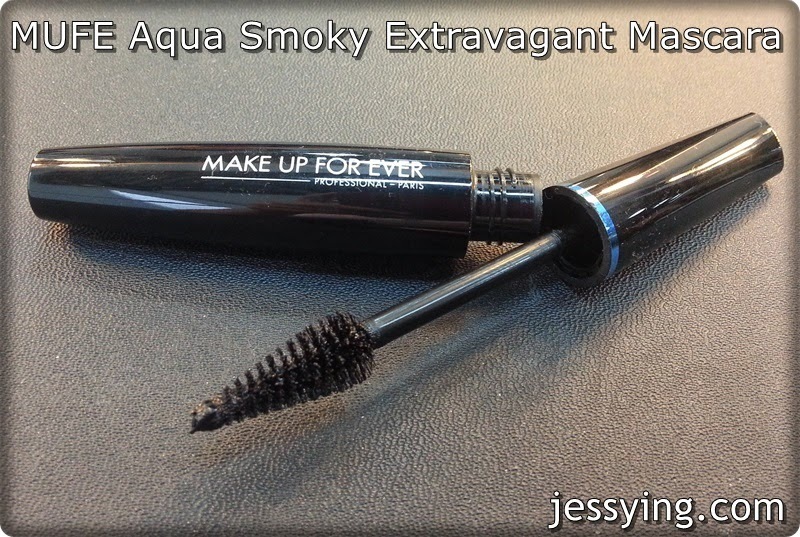 My favourite product from Make Up Forever AQUA 2014 collection would be the AQUA Liner, AQUA Lips, Mist & Fix and Smoky Extravagant Waterproof Mascara ! If you ask to recommend which is the MUST try, it would be either the Smoky Extravagant Waterproof Mascara or Mist & Fix! Make Up For Ever AQUA 2014 collection is already available in Sephora Malaysia nationwide which includes Sephora KLCC, Sephora Starhill, Sephora Paradigm Mall, Sephora Sunway Pyramid, Sephora Nu Sentral and Sephora Gurney Paragon.